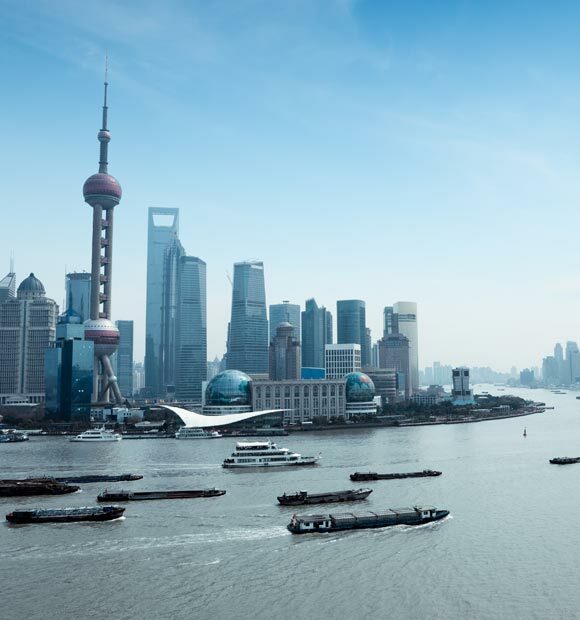 China’s gargantuan capital is one of the world’s most populous cities, a true tourist mecca and home to well over 21 million people. 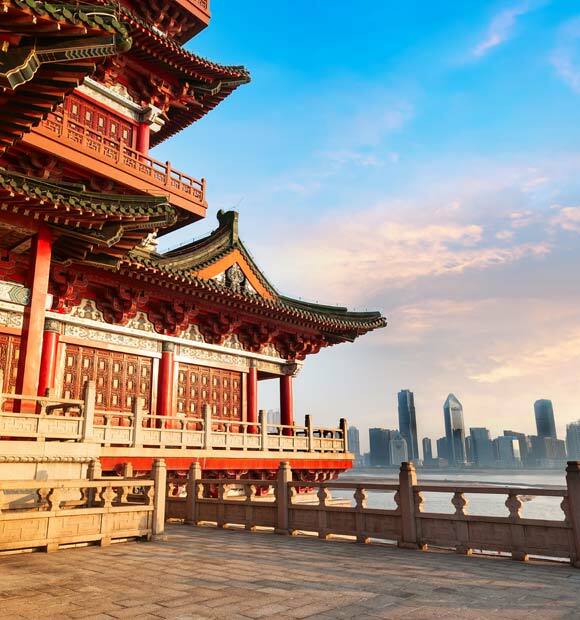 As well as being a sprawling, modern metropolis, it’s completely in touch with the country’s past too and indeed, the majority of its most iconic and popular attractions date back to the time of China’s empire and its all-powerful dynastic rule. 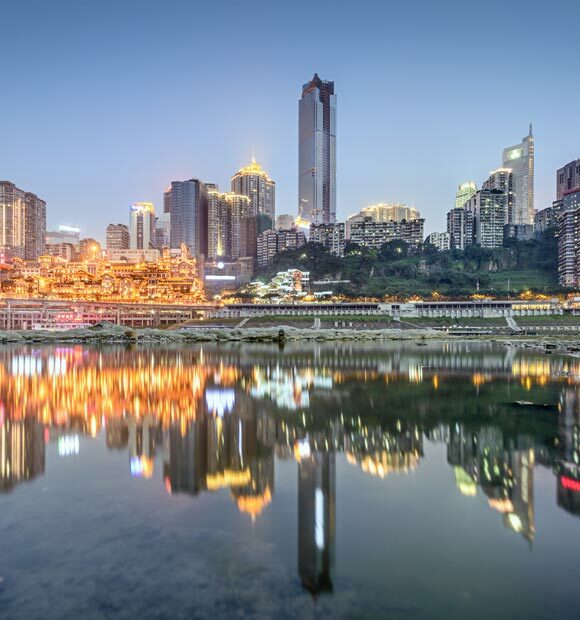 Though it lies far north of the Yangtze River, most voyages in the region include a visit to the city either before your river cruise starts or after it ends, with air transfers to or from Chongqing included on your itinerary. 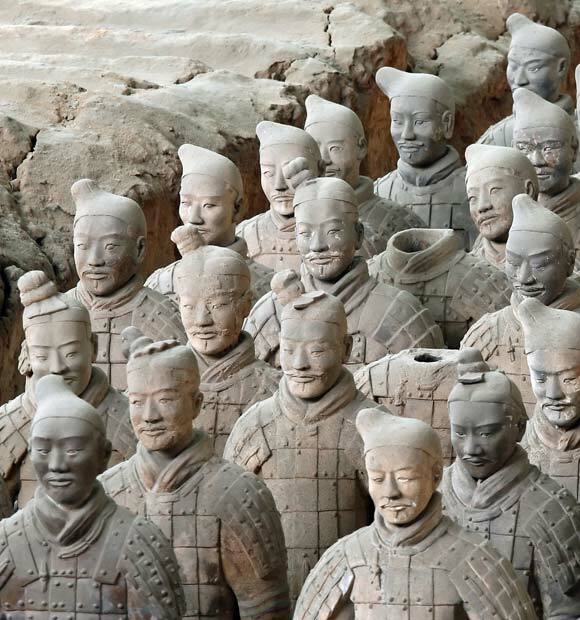 Considering the wealth of landmarks and tourist attractions Beijing boasts, it’s hardly surprising that Mekong River cruises offer you at least two days to explore this incredible city. 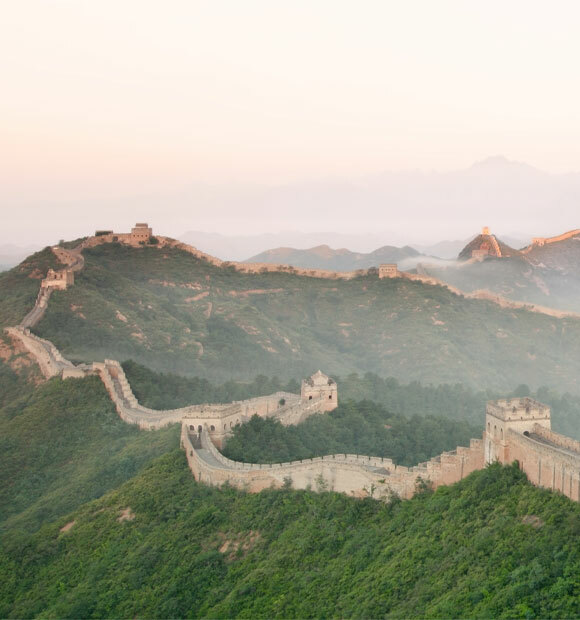 The absolute must-see during your river cruise visit to Beijing is, of course, the awesome and iconic Great Wall of China. This 4,000 mile-long UNESCO World Heritage Site is one of the world’s most renowned structures and a bucket list experience for many visitors. 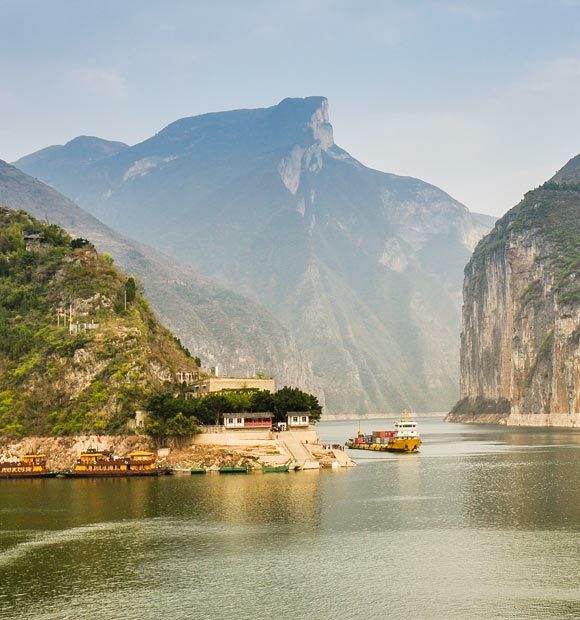 It doesn’t pass directly through the city, but excursions operate to a number of its different sections, with the Badaling section a popular choice for a number of river cruise lines’ excursions. If you’re exploring on your own though, the Mutianyu section is an excellent option too, as it’s not as tourist-heavy, is fully restored and offers some fantastic views. The Forbidden City is today known as the Palace Museum, another hugely popular landmark in the city. A 15th-century palace complex, it was the traditional home of successive ruling Emperors or centuries and is spread over 250 acres and boasts over 9,000 different rooms. 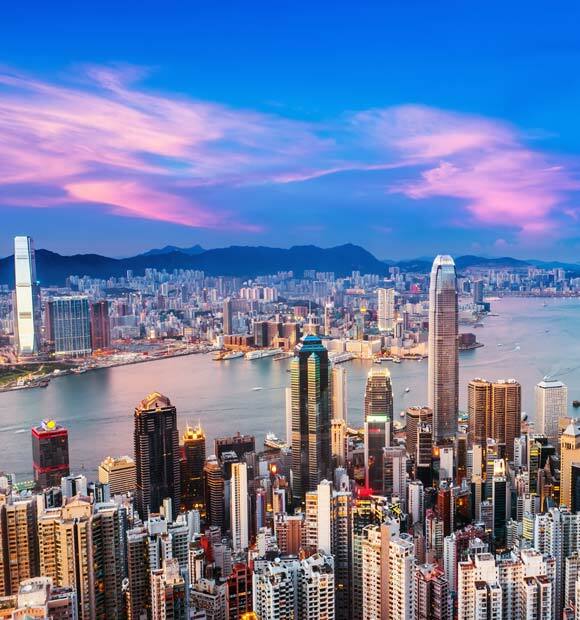 Owing to its sheer scale, a tour of the city is more like an outdoor museum experience with a wealth of temples, bridges, monuments and other architectural wonders to take in. Another expansive landmark is the incredible Summer Palace. More than a further architectural treasure, it is, in fact, a huge complex spread over 700 acres. Though it’s always popular with tourists, with all that room, it’s the perfect place for those in search of a little tranquillity, too. There are some stunning gardens and a serene lake, as well as bridges, temples and pavilions to complete the authentic oriental picture. Another popular park is Tiantan, chiefly because it’s the home of China’s largest single religious structure, the Temple of Heaven. 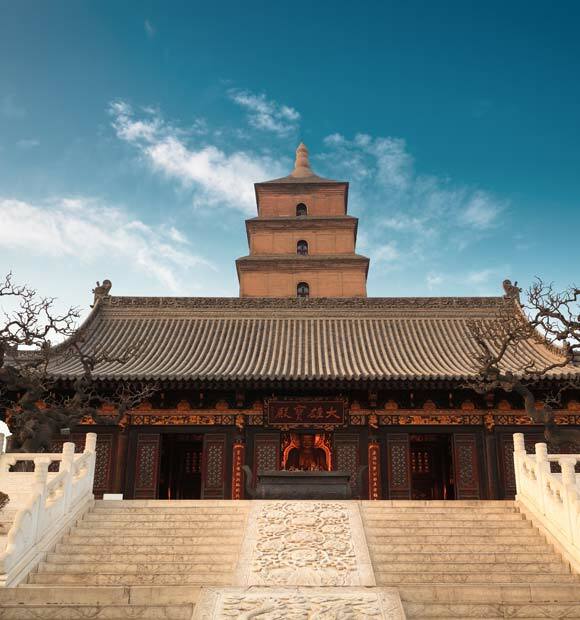 This 270-square-acre structure really is a fit for a king, as it’s where emperors-past went to pray. As one of the most populous places in the world, Beijing is always busy, so be mindful of traffic when crossing roads. Haggling’s a way of life in markets so it’s a great opportunity to try out your bartering skills, while Peking Roast Duck is the local speciality dish.